Nettle Risotto. Discover Lake Garda! 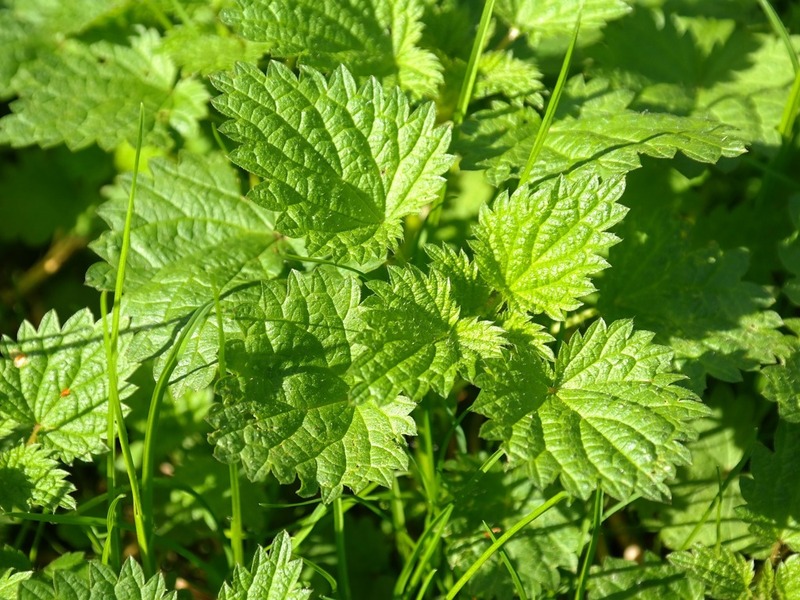 In the spring, the stinging nettle sprouts wildly at Lake Garda, most see it as an unpleasant weed that causes itching and burning pustules on the skin when touched. However, it tastes delicious when prepared in different dishes. 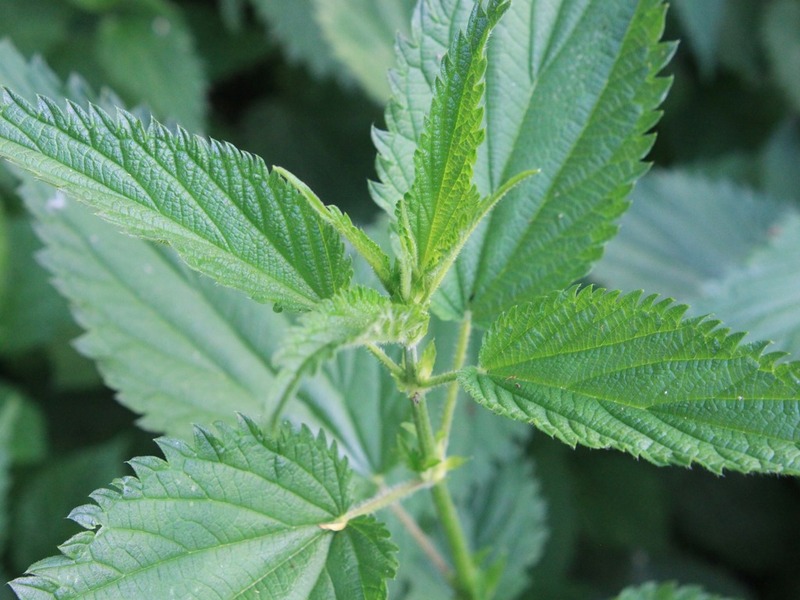 Have you ever tasted a nettle risotto? It's good! Here is a simple recipe. Clean the celery and chop along with the onions and carrots. 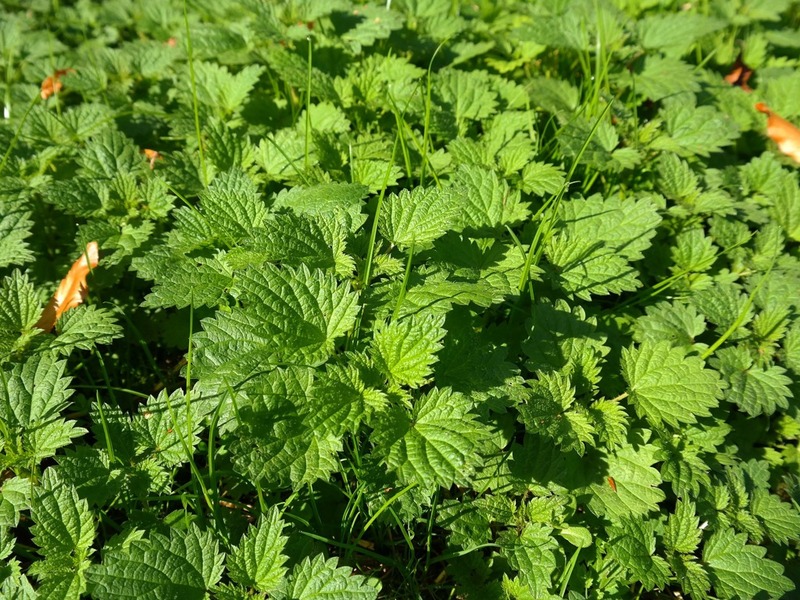 Wash the stinging nettle under running water and place half of it with the carrots and celery in a pot with 2 litres of water. Bring to a boil and cook until the liquid is reduced by half. Strain the vegetables, keep the broth warm and add the stock cube. 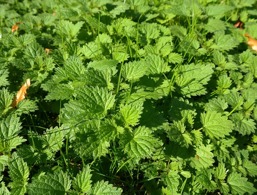 In the meantime roast one-third of the butter with onions and the remaining stinging nettles and deglaze with a little broth. Then fry the rice with another third of the butter and gradually add broth. Once the rice is al-dente, add the butter-onion-nettle mixture and allow to finish cooking. Finally, mix everything with the remaining butter and the Parmesan cheese. Season with salt and pepper and serve.